According to new reports, it looks like the popular singer has decided to listen to the doctor’s orders and take a break. 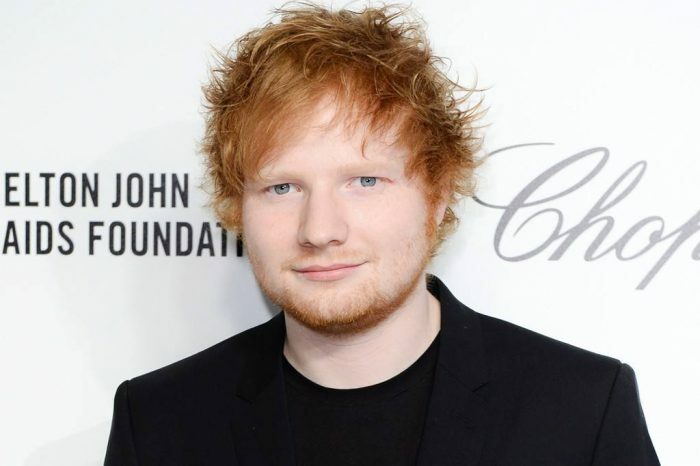 Today, Ed Sheeran took to social media to reveal that he will be canceling five tour dates scheduled from October 22 to November 5 in Asian cities because of the arms injuries he suffered after a bicycle accident. ‘A visit to my doctors confirmed fractures in my right wrist and left elbow that will leave me unable to perform live concerts for the immediate future. Sadly, this means the following shows won’t be able to go ahead as planned: Taipei, Osaka, Seoul, Tokyo, and Hong Kong. I am waiting to see how the healing progresses before we have to decide on shows beyond that. Please stay tuned for more details. PS – Ed is not typing this as he has both arms casted/bandaged,’ the caption of the Insta pic that showed one of his bandaged hands read. 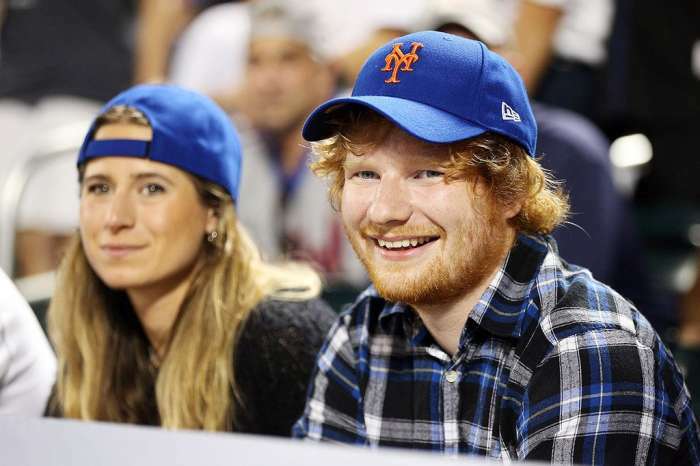 Ed Sheeran first shared the fact that he got hurt with his followers on Monday. It was not, however, the first time the singer had to explain an injury. Earlier in the year, Ed revealed that Princess Beatrice cut his face by mistake during a costume party, with a sword!